Bulk Web-To-Print Marketing Products for Business! Twice the impact—same compact size. 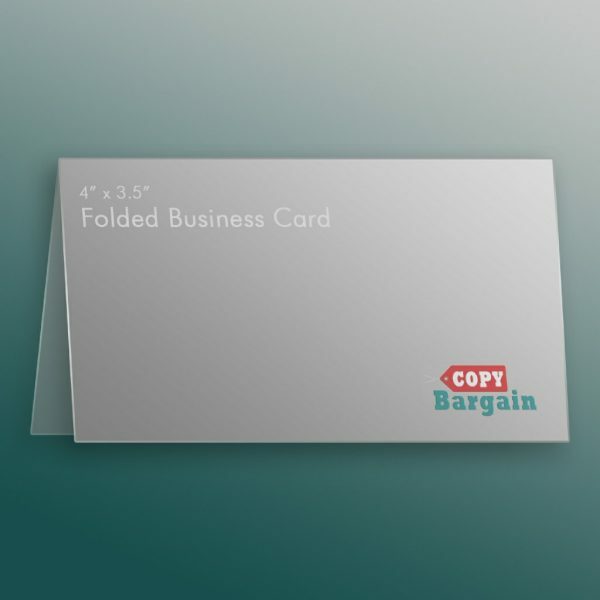 Our folded business card printing lets you provide more details about your company. With double the amount of space, we make getting vital information to your customers easier than ever. Completely customizable and quick online print options make our folded card printing an ideal choice. 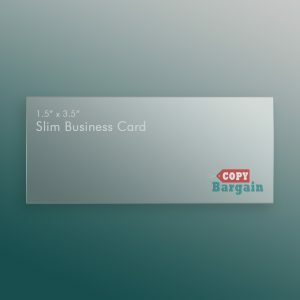 SKU: N/A Category: Business Cards. We recommend that you download our templates. It's fast and easy to use. Our templates will ensure the best results and you can still customize them! 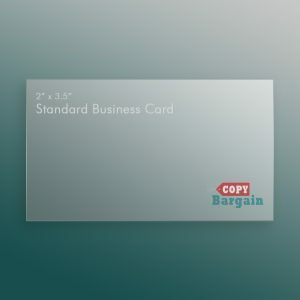 Copy Bargain offers a wide range of solutions for your online printing needs. Choose from any of our most popular options – you can even request a professional design quote. Don’t believe the hype: print marketing has not gone away. True professionals know that it is important to always cover their bases and to never be without a business card. Whether it’s meeting a potential client at the gas station, or a big time networking event, you should always keep a stack of your personalized business cards on hand. Our folded cards let you provide more information about your company without over-stuffing the wallet of possible customers. The devil is in the details and with our folded card designs you’re able to provide all of the details you need to leave a lasting impression. 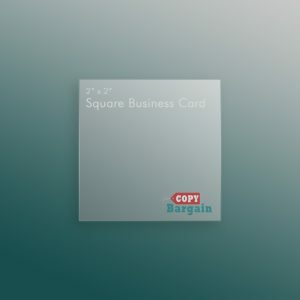 With excellent designs available, online printing options, and great savings, Copy Bargain offers the right solutions for you.